I'm coaching some speakers for next week's San Diego Startup Week 2018. It's not practical to think you can move from anxiety to calmness, no matter what you tell yourself. 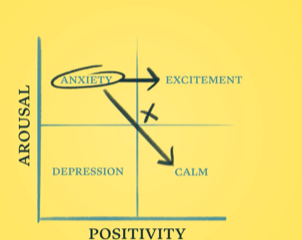 But, this video discusses a realistic solution that simply involves saying, aloud, "I am excited," which redirects your anxiety. Give it a try, it can't hurt. Good question... no one really knows. A cookie was originally designed to store small amounts of information in your web browser which was sent back to a server to provide information such as your username or login ID; this helped to make things more convenient. Think of a cookie as a token or ticket. But, how did cookies get that name? The answer isn't exactly known other than it might be related to what was organically called a "magic cookie." Some believe that a cookie goes back to the Hansel and Gretel fairy tale where the siblings used cookie crumbs to mark their trail through the forest. However, if that's the case, then I would have expected them to be called crumbs, not cookies. My personal theory of choice is that cookie is short for "fortune cookie," in that it contains a small message similar to a fortune cookie. I woke up to my alarm at 1:15 AM, yesterday morning, and I was on the road, from San Diego to San Jose, about an hour later. There's something very relaxing about driving through Los Angeles at 4 AM, without any traffic. 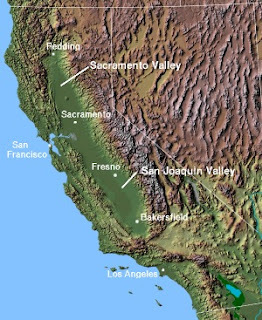 The sunrise's subtle changes in lighting, in California's San Joaquin Central Valley, is unseen, yet clearly noticed. Three years ago, my buddy Kedar introduced me to his MBA classmate, Minnie, who’s originally from China. Minnie lives in NYC and she organizes tours where business delegations come over from China to tour Silicon Valley. These business people want to understand what makes Silicon Valley, Silicon Vally. They do this through presentations given to them by companies like Google, Facebook, Twitter, Tesla, IBM, Stanford, etc., etc. 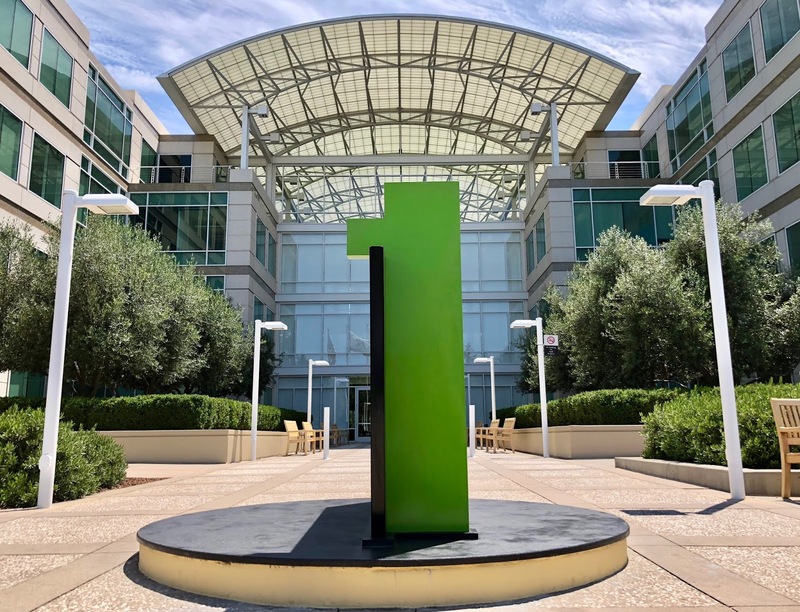 Of course, they want to learn about Apple, but Apple’s a very secretive company and they don’t offer business tours and presentations to the public. 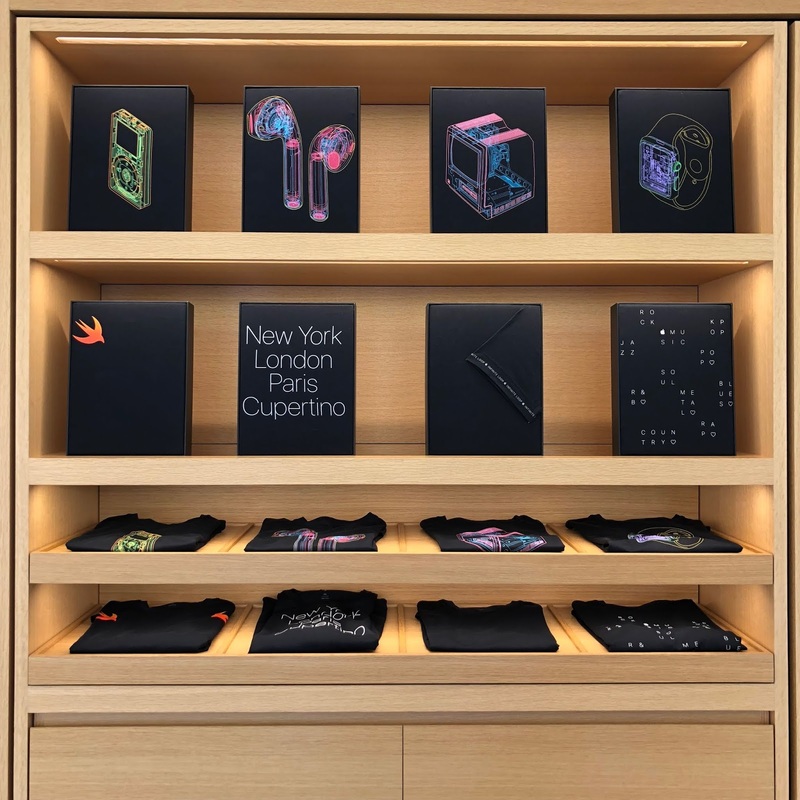 Cupertino is the only place Apple sells apparel. That’s where I come in. Since I used to work for Apple, I give the business delegations a presentation about what makes Apple different, when it comes to design and marketing. Plus, I can do something Apple employees can’t do, which is speculate about future Apple products. 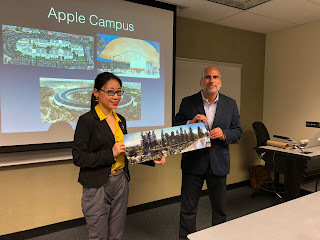 After my presentation, we take a trip to the Apple Visitor Center and get a tour from an Apple employee. 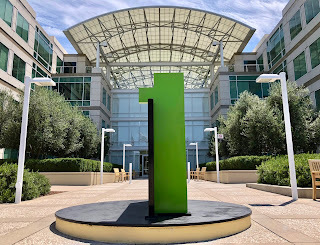 1 Infinite Loop: Steve Jobs' office is still in this building.